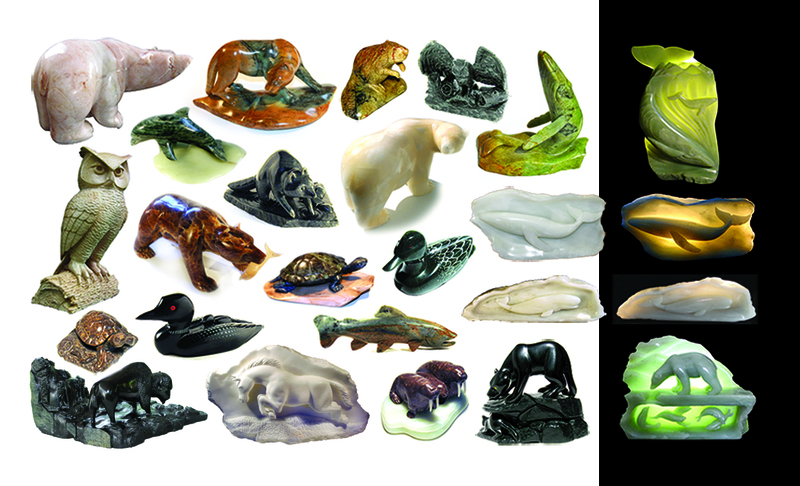 Carvings in soapstone, serpentine, alabaster, cola and African wonderstone by Paul Verrall. 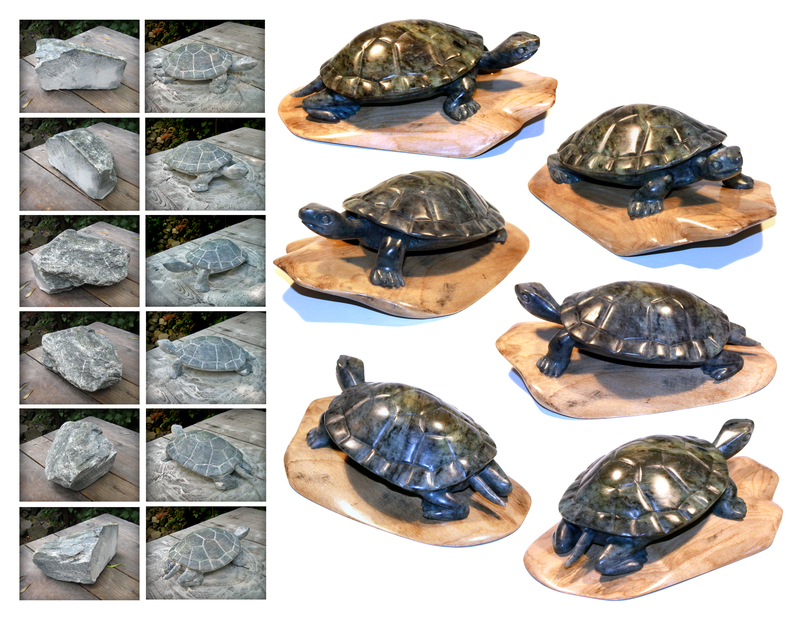 Subjects are mainly Canadian wildlife, reflecting his love of nature. 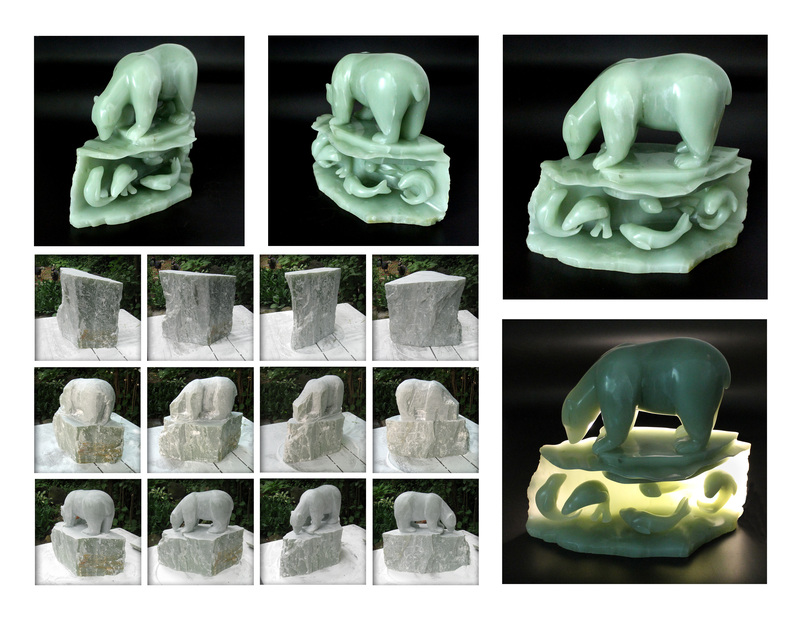 He agrees with Inuit carvers who believe the finished piece is in the stone, waiting to be revealed. Come for a visit any time but please call or email first to ensure I'm home.